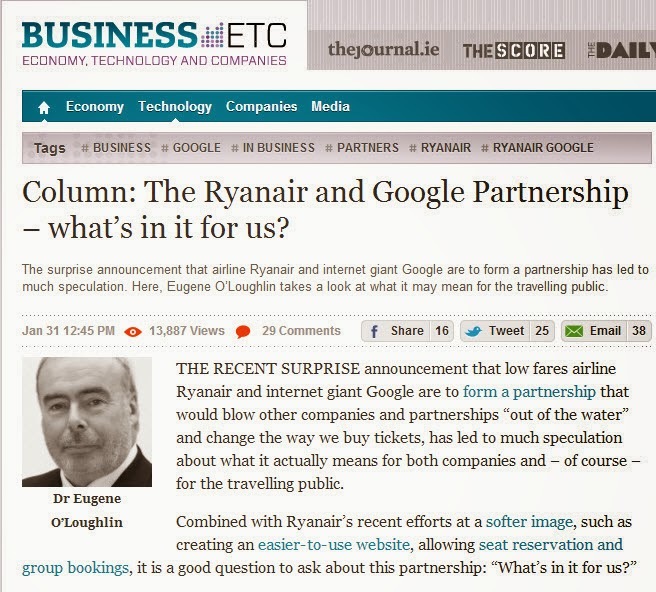 I'm pleased with the reaction to my article last Friday in TheJournal.ie on The Ryanair and Google Partnership – what’s in it for us? In just under a week it got well over 13,000 views which compares well other recent Opinion articles. Not too many shares or tweets, but a good few comments which (thankfully) were not negative to the article. 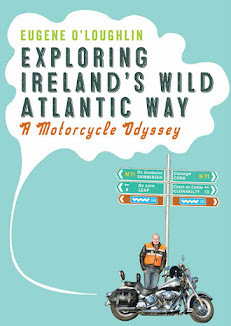 This was my first article for an in-line journal - hope I get asked again!